Great shot.. I love your portraits.. I\'m hoping to catch a glimpse of Malaysian culture in the following weeks. Love this one! Secretly, I\'d like to know more about him; where he was heading and where he had come from! 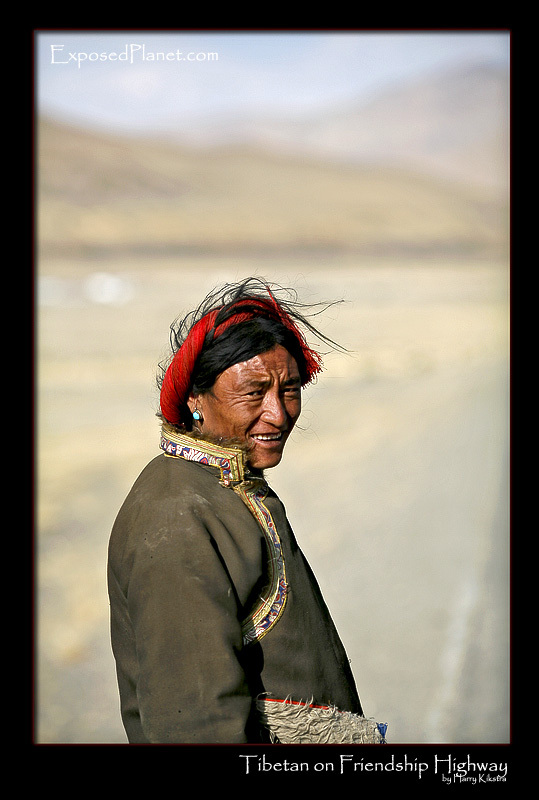 The story behind "Tibetan man on the Friendship Highway"